After the Cleveland Cavaliers most recent loss to the Warriors, multiple weaknesses came to light, and they may need to fix them before the NBA Finals. In Monday night loss to the Golden State Warriors, the Cleveland Cavaliers were manhandled in just about every way possible. From obviously points to rebounds to most stats, the Cavaliers will need to make several improvements for the next time these two teams meet. 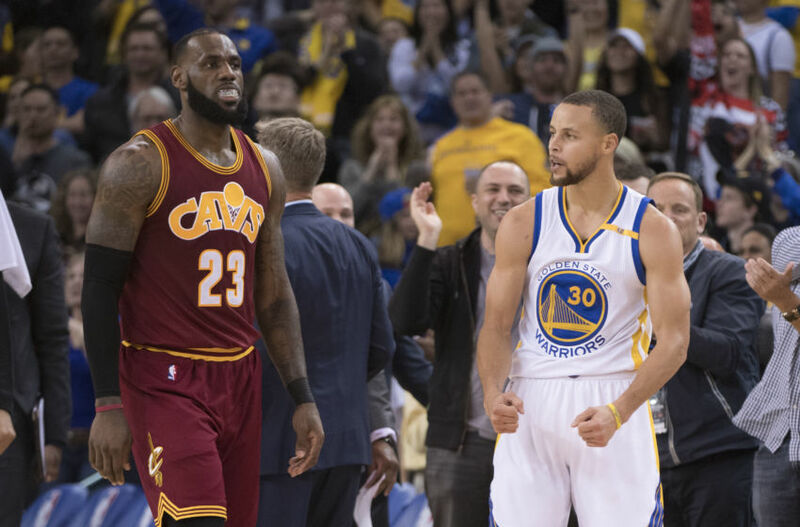 These necessary improvements will not just be for the Warriors-Cavaliers hopefully trilogy. The Cavaliers, in order to get to this trilogy, must conquer at least a couple Eastern Conference opponent like Boston and Toronto. In the grand scheme of things, the Cleveland Cavaliers are still the reigning NBA champions, and they should be treated as such. If you remember back to last season, the Warriors blew at the Cavaliers at home, and did people go crazy? Of course. It is in human nature to panic after a loss like this. But, if we correct these three things, the Cavaliers should be well on the road to winning another NBA Finals. The Cleveland Cavaliers truly have a lack of assists. While players like Kevin Love and Kyrie Irving have incredible playmaking ability and often turn their possession into points, they rarely set their teammates up. 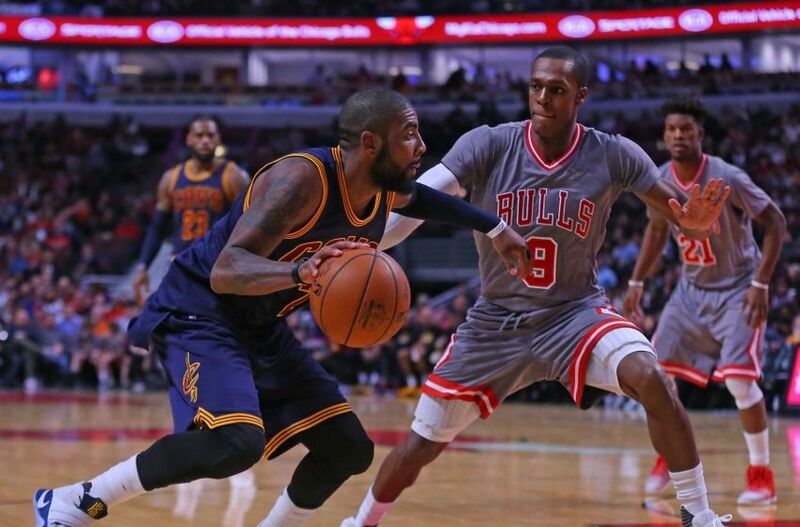 After LeBron (5th in assists in the NBA) and Kyrie (23rd), the Cavaliers next player isn’t even in the top 140. Their team in general averages just 21.3 assists which is 20th in the NBA. This team is built to win, but they need to start setting their teammates up. Related Story: Is Carmelo Anthony a Serious Target? The Cavaliers are second in the NBA in isolation possessions only behind the Los Angeles Clippers. They go to this for 11.9% of their possessions. While the isolation generally produces lower field goal percentage numbers, it would be nice to see the Cavaliers move more to a transition style offense since they shoot well over 50% in transition. This team is certainly not short of playmakers, but they seem to struggle to set each other up. Hopefully with the addition of Korver this team finds a way to start assisting more. While rebounding is not a do-or-die stat to be great in, it does certainly help teams in the long run. The Cavaliers are currently averaging 44.0 rebounds per game which is 11th in the NBA. 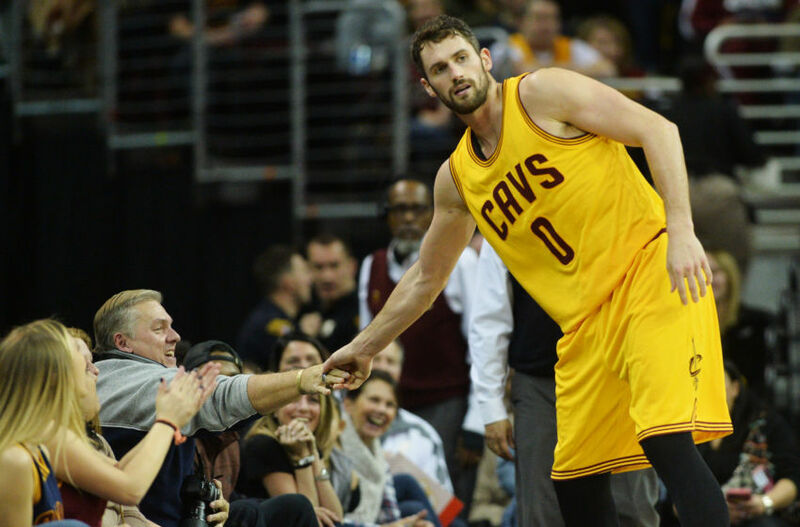 Kevin Love leads the way with 11.0 per game. Their defensive rebounding is much more of a problem at times. Their opponents have a 24.6% offensive rebounding rate which is a horrendous 26th in the NBA. This is a problem. As they head into the second half of the season, the games will continually be more difficult to expend energy, thus leading to less rebounding and more rest games for the big 3. This is one area where having a quality bench big would be key. The Cavaliers have Love obviously doing well rebounding, and they have Tristan Thompson who averages 9.7. The next player on their team after LeBron averages just 3.5 and that is Kyrie. The Cavaliers may not internally be able to fix this problem, but there are centers like Tyson Chandler that may be able to be traded for. The two noticeable areas that the Cavaliers need upgrades in (backup point guard and center), and hopefully these upgrades come sooner rather than later. It will be interesting if David Griffin makes a move to acquire a solid backup big especially since Christ Andersen went down with a torn ACL. This trade deadline will certainly be an interesting one in Cleveland. There are two more in-depth areas that the Cavaliers struggled against the Warriors and throughout the season especially. As far as transition points, the Cavaliers gave up 37 transition points. Per game the Cavaliers give up 13.8 transition points. Sounds alright, doesn’t it? Well, it is actually in the lower half of the NBA. Transition points are generally just about getting back on defense as well. 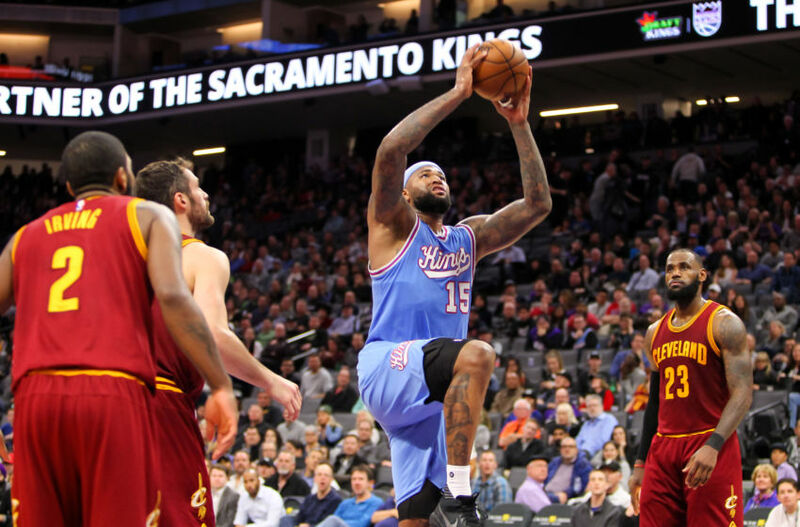 The Cavaliers need to pick it up and limit teams from getting these easy buckets. 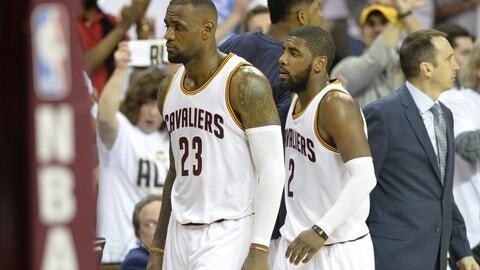 Second chance points is another way the Cavaliers could show more effort. They give up 13.1 of these per game which is also in the bottom half of the league. Both these types of scoring are about effort, and the Cavaliers need to show more in order to improve in these areas. Let’s not get carried away with the negatives. The Cleveland Cavaliers are still one of the top teams in the NBA, and it will be great to see how and if they can improve from their recent loss.